On our latest show, you’ll find out how easy it could be to grow your own fruit trees, even if you live in the city. 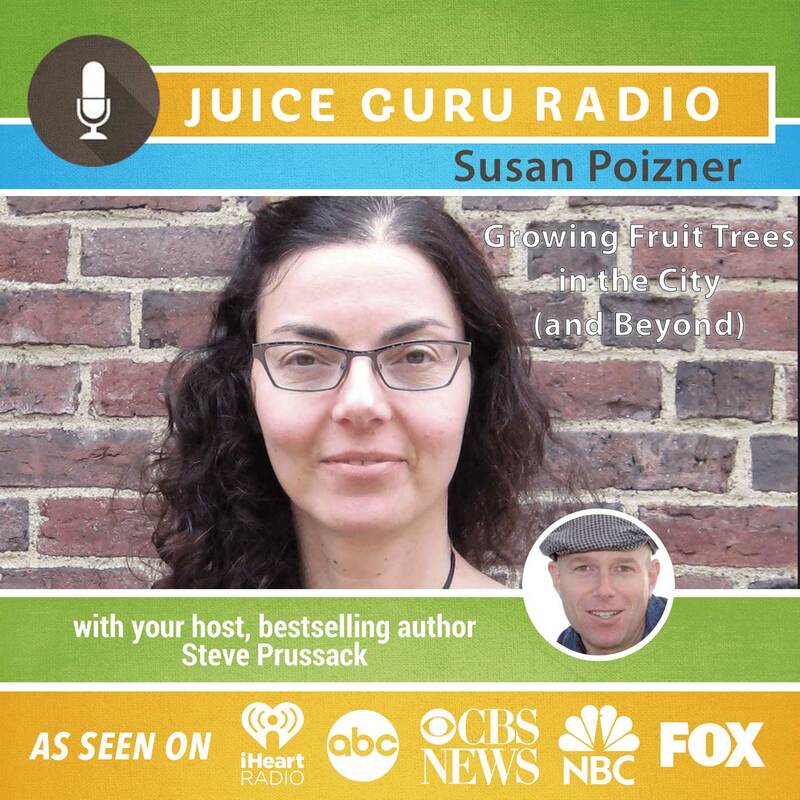 Susan Poizner is an award-winning writer, filmmaker and urban orchardist based in Toronto, Canada. She is the author of Growing Urban Orchards: How to Care for Fruit Trees in the City and Beyond (www.orchardpeople.com/book) and teaches fruit tree care skills online at OrchardPeople.com (www.orchardpeople.com/workshops). Susan is the host of the Urban Forestry Radio Show and Podcast which covers fruit trees, food forests, permaculture and arboriculture (www.orchardpeople.com/podcast).